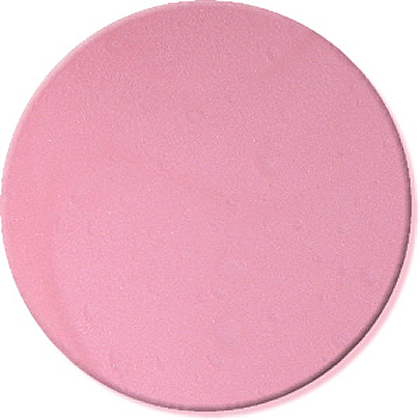 Creamy pink full-color lip gloss. Light and creamy lip glosses formulated with shea and cocoa butters. Available in richly pigmented shades our glosses last extra long while keeping lips soft and moisturized. A combination of spicy essential oils provides a hint of flavor while naturally plumping lips. ingredients: castor oil, sweet almond oil, shea butter, cocoa butter, beeswax, carnauba wax, candelilla wax, sweet orange oil, orange peel wax, vitamin e, cinnamon, peppermint, ginger and lemon essential oils, mica.